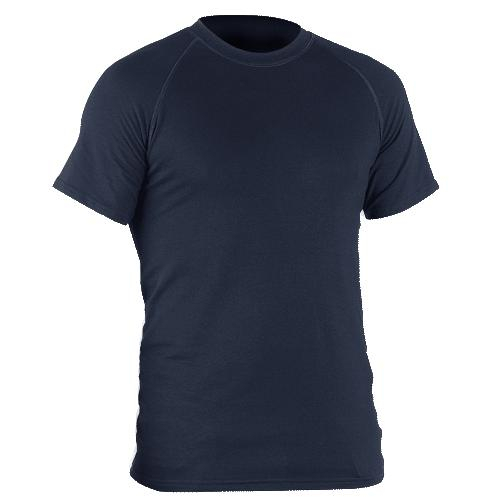 Cotton Job T-Shirt Blauer #8121 | 202763, BLAUER, Cotton Job T-Shirt Blauer #8121 | McDonald Uniforms, Inc. This is your favorite cotton t-shirt, only better. 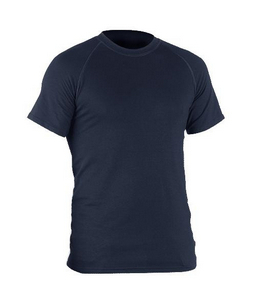 This durable, fade-resistant, heavyweight t-shirt will look good for years.